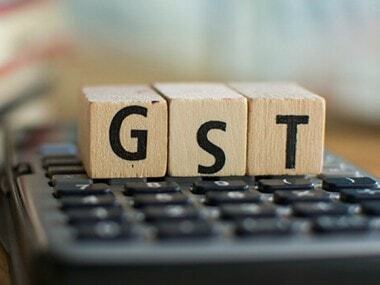 New Delhi: The finance ministry on Monday said Rs 91,149 crore has been issued so far to exporters as GST refunds, which are 93.77 percent of total claims with the tax authorities. 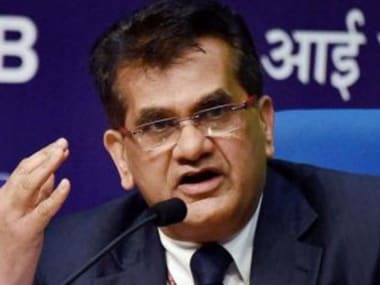 "Total GST refunds to the tune of Rs 91,149 crore have been disposed by CBIC and state authorities out of the total refund claims of Rs 97,202 crore received so far. Thus, the disposal rate of 93.77 percent has been achieved," the ministry said. 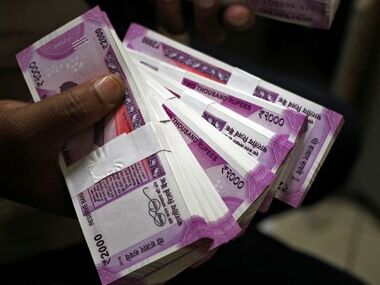 Giving break-up for the refund figures, the ministry said that Rs 48,455 crore of IGST refunds have been disposed of as on 28 November, which is 95 percent of the total such claims. 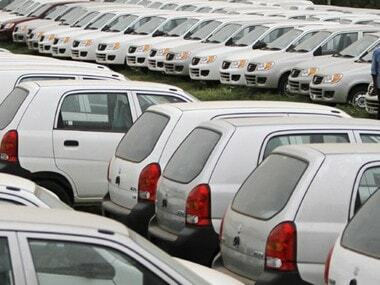 With regard to refund of input tax credit claims, the ministry said of the total claims of Rs 46,274 crore, the pendency as on 3 December stood at Rs 3,580 crore.